A must-have for serious dubstep and electro house producers – this pack has a professional intensity you wont find anywhere else. It’s also suitable for anyone looking for huge slamming sounds to add to your tracks. Each with Macro controls ready to thrash and mutate each sound to give diverse textures and tones. This is the perfect pack for any producers looking to go hard and produce on a more focused professional level. 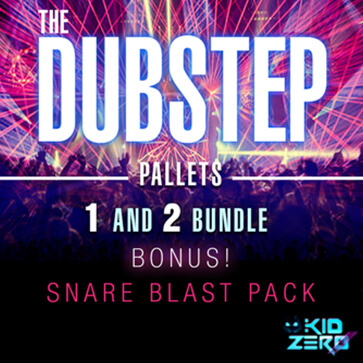 With Kid Zero’s Dubstep Pallet Bundle, there are no illusions, every sound you hear in the demo is completely raw with no external plugins, EQ, and little or no Compression or FX to make the sounds stand out. Get ready for some intense dubstep action with 66 premium massive dubstep presets that will blow doors on the competition. Instead of spending hours tweaking knobs and trying to figure out how to make a killer bass or high pitched squeal, spend your time making tracks with killer sounds that will take your production to the next level. Get 52 original sounding dubstep presets that put the power of the pro’s in your hands. 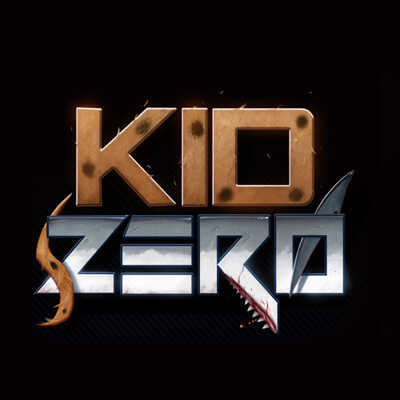 Aggressive Dubstep Basses, Modulated Leads, Sizzling FX, Stabbing Organs and Plucks. WARNING: This pack is seriously aggressive and not for the faint of heart. Each sound is specifically designed to shock your audience and leave them with a fresh and new but lasting impression. 25 All NEW, Original Snare Blasts – a whole new bank of 25 original, hard hitting snare blasts included for FREE!